Sign Up - Emails and Updates! 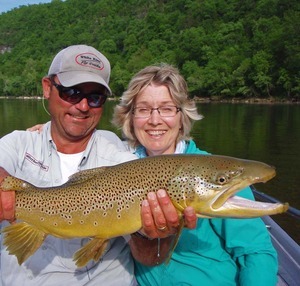 Book full or half-day guided trips with White River Fly Guide. We will talk beforehand to get a good idea of what your expectations are for the day, your past experiences, and how we can make your day one to remember. We will find out in advance if you need to use our gear, or will bring your own. There's no need to go out and buy a bunch of equipment in advance - we will cover all that you will need. Our guided trips include the use of our boat, motor and fuel, waders if needed, rod and reel if needed, and leaders, tippet and flies (plus instruction on what works best, and if you're a beginner, how to use these). Full day trips include a delicious lunch, and all trips include water, soft drinks and snacks. Please let us know if you have any dietary requirements or serious dislikes when we talk before your trip! 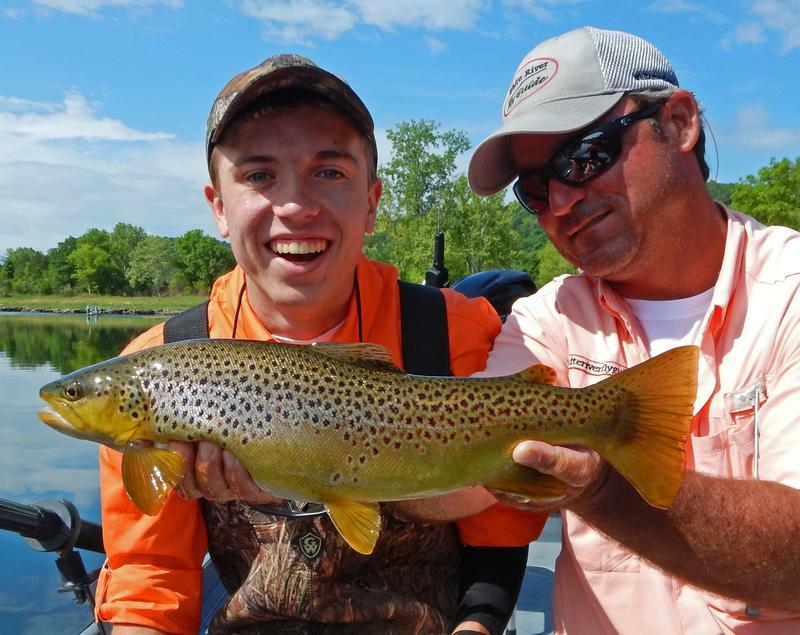 Groups: We love to take a family, friend or corporate group out for a day of fishing the White. Give me a call and we will work out the details and rates. It's our goal to make this a trip you will be talking about and will remember for years to come. Be prepared to enjoy yourself. There are no hidden charges! More questions? Check out our FAQ page. Sign Up for Emails and Updates!